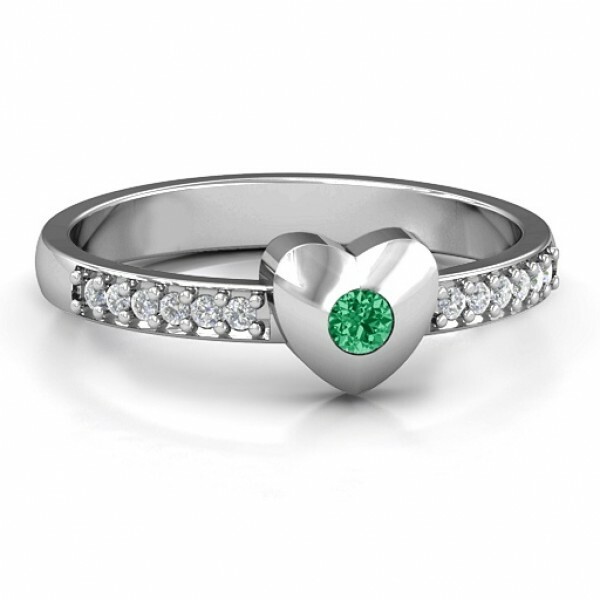 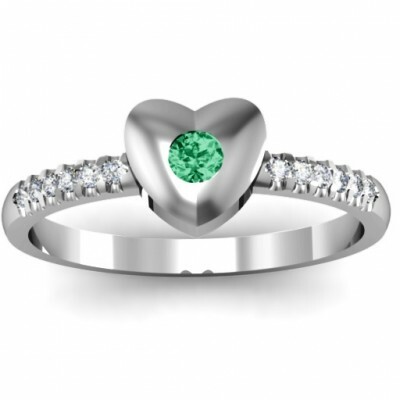 Main Stone: One 2.5mm Round Stone Accent Stones: Twelve 1.25mm Round Stones Max Ring Width: 5.5mm.A glittering solid heart with an embedded round stone is surrounded by 12 dazzling accents. 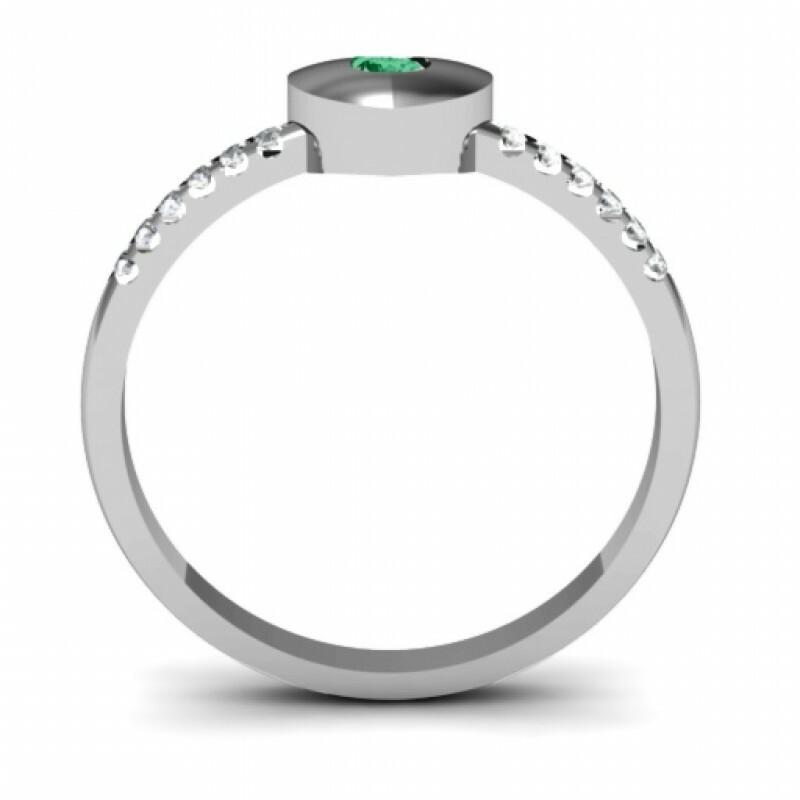 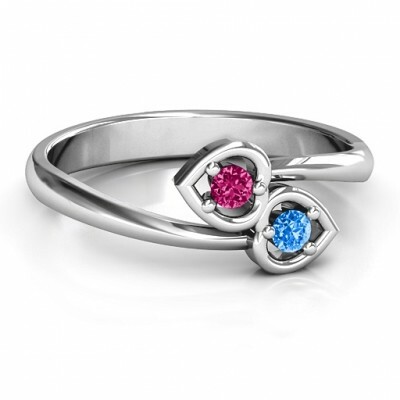 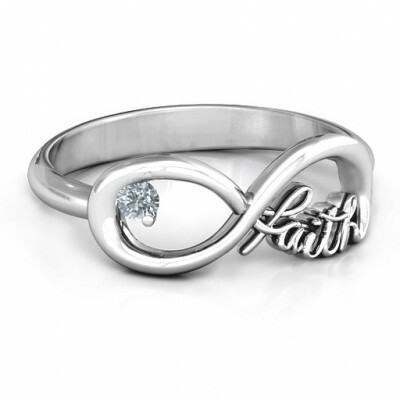 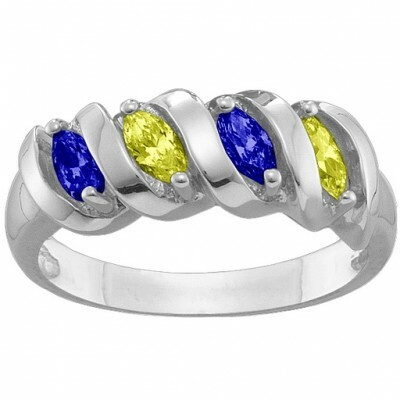 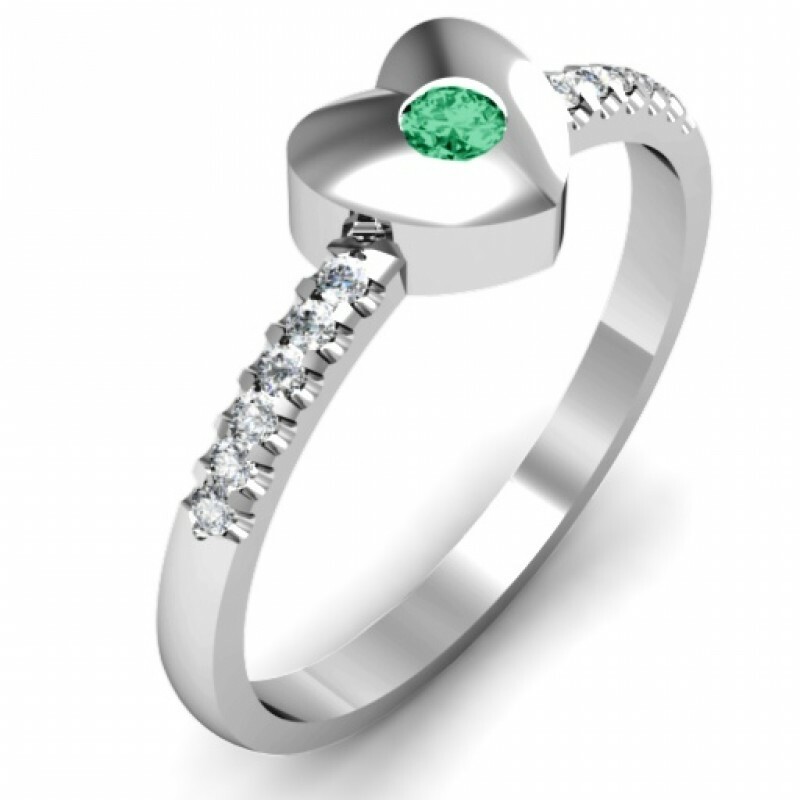 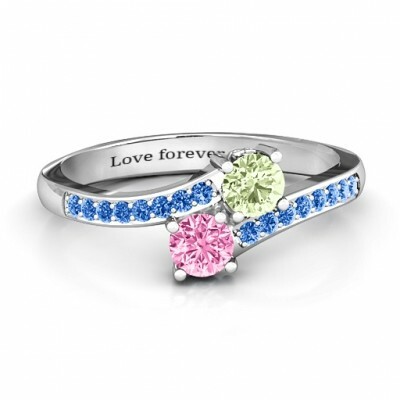 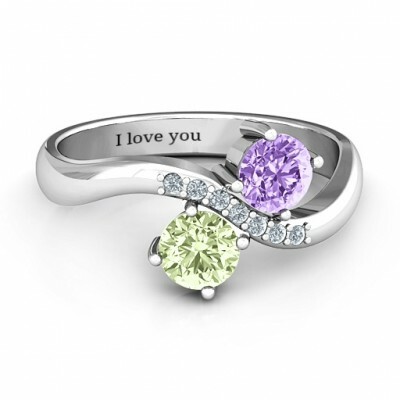 A truly special ring for the one you love. 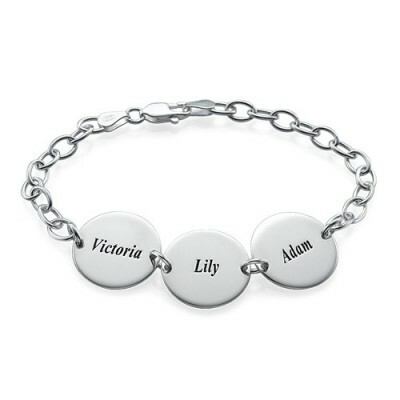 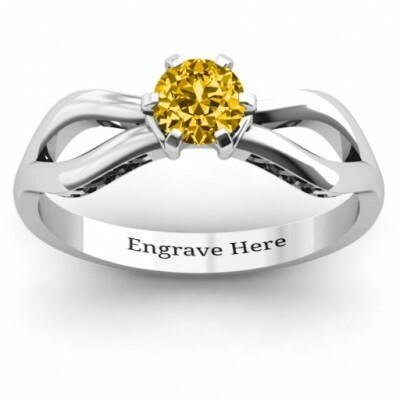 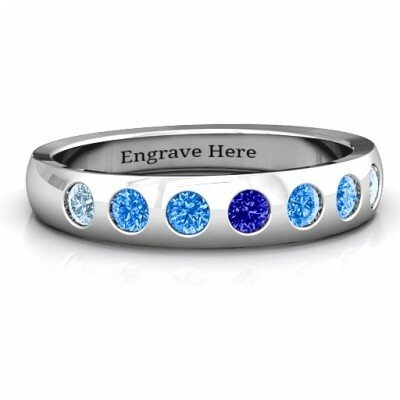 Engrave the base of the shank for that added personalised touch. Main Stones: Two to Six 5mm x 2.5mm Marquise Stones.A spiral shaped design captures two to six gemst..
Main Stone: One 5mm Round Stone 0.5 ct (diamond weight) Max Ring Width: 6 mm.Centreed with a 5mm, 6-..